Guytron is also on Facebook! Check it out and become a fan! GDS Amplification is owned by Graydon Stuckey, who founded the first online 18W Discussion Group in 2001. 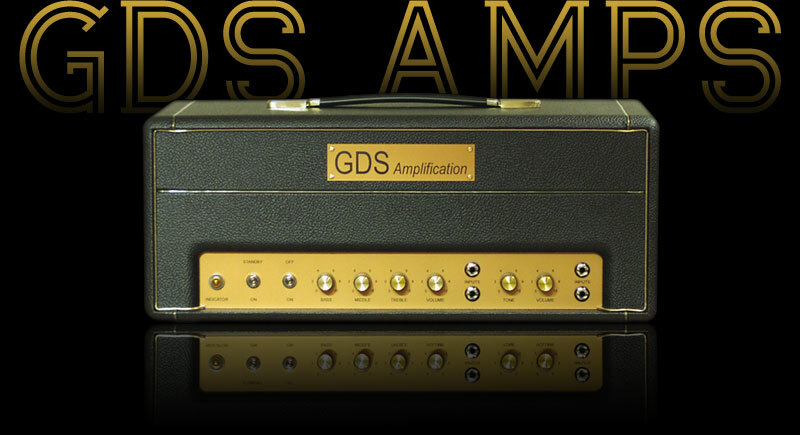 The GDSAmps.com website offers complete guitar amplifiers, do-it-yourself amplifier kits, and essential parts for amp builders. Our 18W chassis and vintage-style 18W transformers reflect our engineering background and rigorous approach to sourcing the highest quality parts with maximum fidelity to the original concept. Over 40 years on from the landmark first 18 watter, the classic tone endures. Today’s guitarist knows that less power can sound better. Sought after for recording, and renowned for its singing tone and breakup, the 18W amp lives on. The modern incarnation of the 18W offered by GDS Amplification comes in many flavors: heads, combos, kits, single channels, and more. Each one features vintage tone with modern reliability.